Eisenhower Center is committed to serve adults with neurological disorders and/or developmental disabilities. 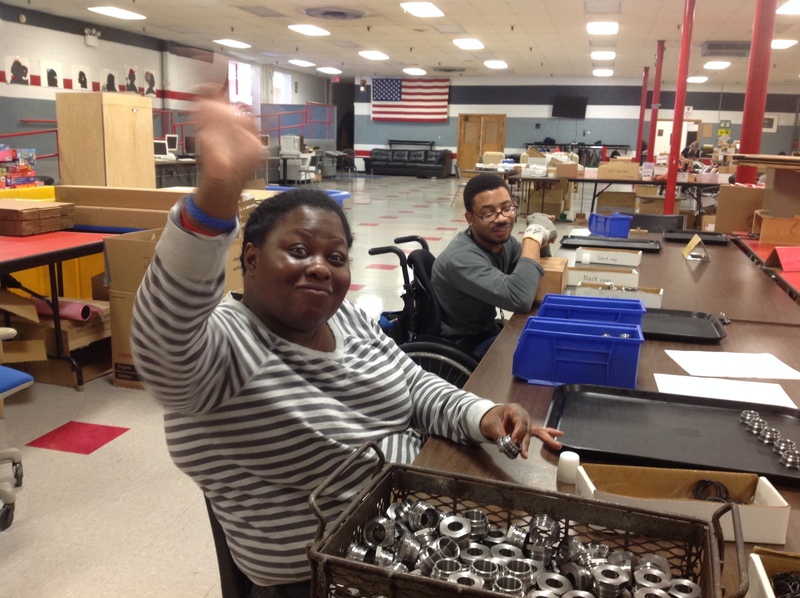 Eisenhower Center is a vocational training program for adults with severe physical and development disabilities. We provide education and jobs that gives our clients the chance to gain the pride of working hard and earning a paycheck just like anyone else. Have experience with Eisenhower Center ?